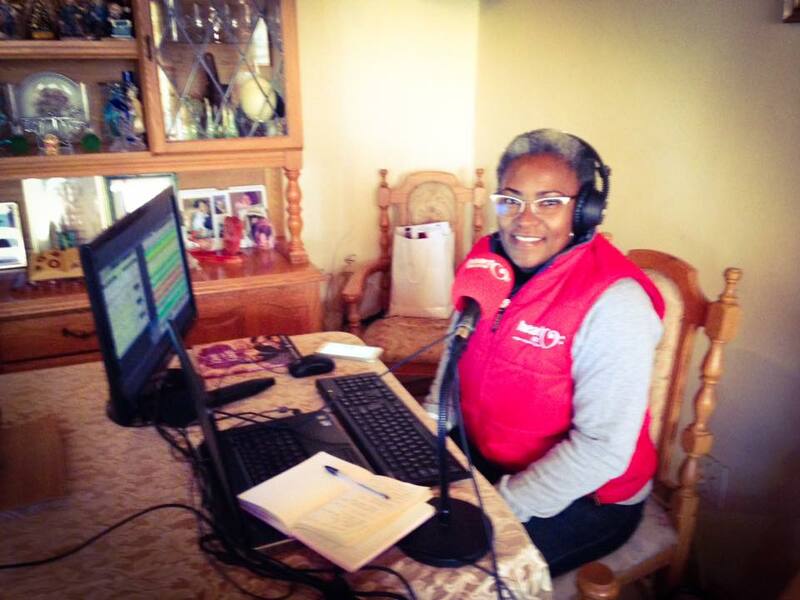 Day 12 saw a double dose of #16DaysForYouth action with Lunga Singama broadcasting from the Benjamin household in Grassy Park whilst Irma G broadcasted from celebrity chef, Aunty Flori’s house in Bonteheuwel. The day was filled with koeksisters and other delicious goodies with the Heart FM team eating themselves into a stupor! Although food was definitely important, it did not detract from our focus, the youth. 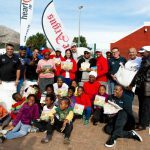 Jade Benjimin took it upon herself to adopt a small informal settlement in Phillipi with the aim being to provide women and children the dignity they richly deserve by feeding, clothing and providing care packs which include sanitary products to women of all ages within the settlement. 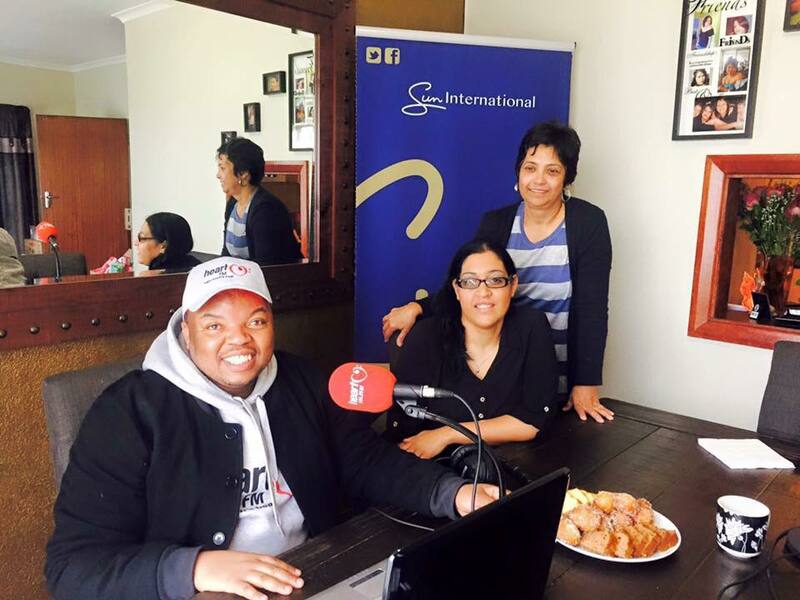 Sun International CSI then hopped on board with her fantastic initiative and provided Jade with R10 000 to ensure the dignity of women within Phillipi and across Cape Town go untainted. 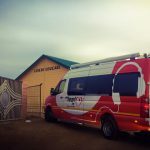 Lunga Singama broadcasting from the home of Jade Benjamin – Jade makes up food parcels and care packs for ladies in the surrounding township. Our second location of the day took us to Aunty Flori’s warm and hospitable home where we were greeted with the smells of Sunday! Breyani, curry and soup made the table and our tummy’s groan! The house soon filled with people from all walks of life as people came to share in communion with Aunty Flori who welcomed them with open arms. Aunty Flori runs a feeding scheme within her area where she provides lunch for children after school and a more nutrious and hearty lunch I doubt you’ll find anywhere else. Being in the company of Aunty Flori’s bubbly and warm personality was the perfect way to end day 12 of our journey and we thank both her and Jade Benjamin for welcoming us into their homes.